I’m just off an early-morning Skype call with Ali, who is now safely situated in his apartment, about a 10-minute walk from the ICORN offices in Norway. It was one of the most delightful conversations I’ve ever had. He seems healthy and happy though he does report he is still having difficulty sleeping at night. 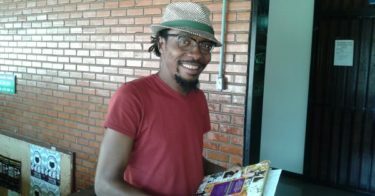 He is in the process of visiting various doctors to check on his health, and Elizabeth at ICORN is also setting up meetings for him with a wider range of local professionals and cartooning leaders. He reports that people have been unbelievably kind to him, and that his world is changing quickly. He is just beginning to see all the open windows that are emerging around him. 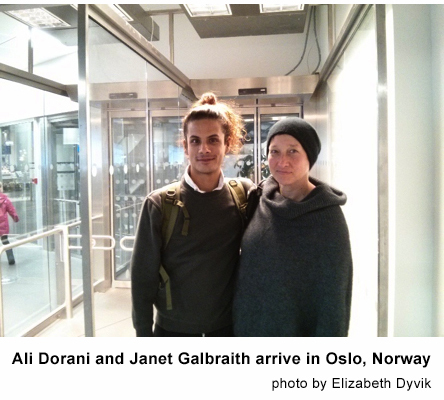 He also reported that as we were speaking, Janet Galbraith was finally leaving Norway on her way home in Australia. What a treat it would have been to be able to speak with of them together. She reported to me last night that she was almost home and is totally exhausted. Totally understandable. He says he is starting to work on an animated cartoon about his life in the camp, so we continued to talk about what options might be open to him in the near future, and how important it is that his story become a permanent part of the literature of cartooning and human rights. His story deserves a good Hollywood screenwriter. I remembered that in an email from Andrew Marlton, a.k.a. 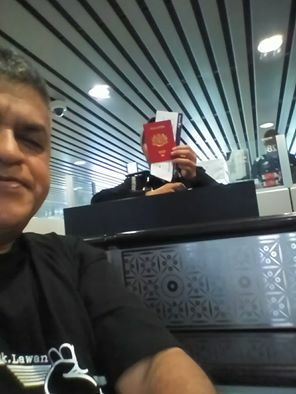 First Dog on the Moon, that he said it’s not that the Australian government has changed its policy or the UNHCR has had a change of heart towards Ali but that he was basically stolen back from those who stole his freedom four years ago. 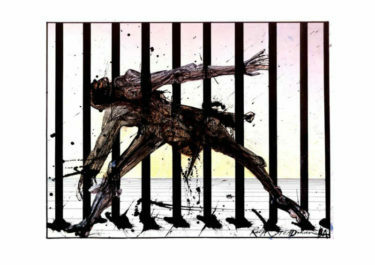 The ICORN organization deserves a Nobel prize for its courage and single-minded purpose as it rescues human rights workers, journalists, artist, cartoonists and other desperate visionaries from deadly situations. Without them Ali would still be in limbo. 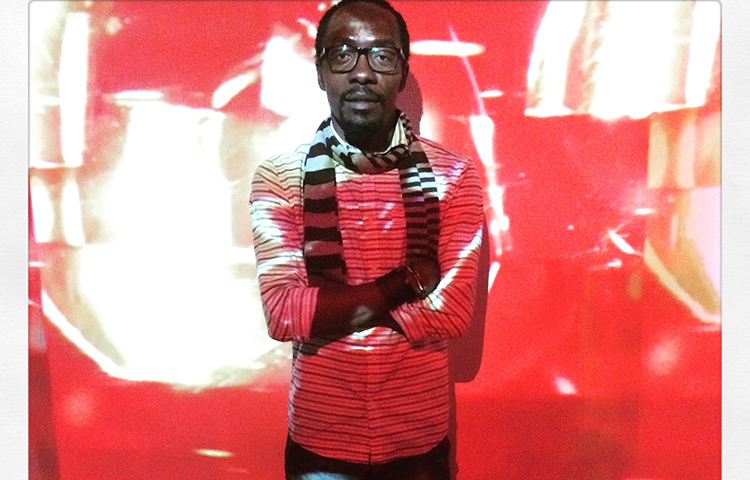 Ali is extremely eager to tell his story, to tell interested audiences what he has been through for the sake of personal freedom. He also knows he has a big job in front of him: contacting all the hundreds if not thousands of people who have helped him, thanking them for their commitment, their cartoons, their time and their positive thoughts all of which have resulted in his new life in Norway. We also spoke about his coming here to the United States to address various audiences, and I believe CRNI should work towards this objective with some of our partners here. Ali and I will continue to be in regular communication with each other, keeping current with each other on the various projects that he sees for himself soon. 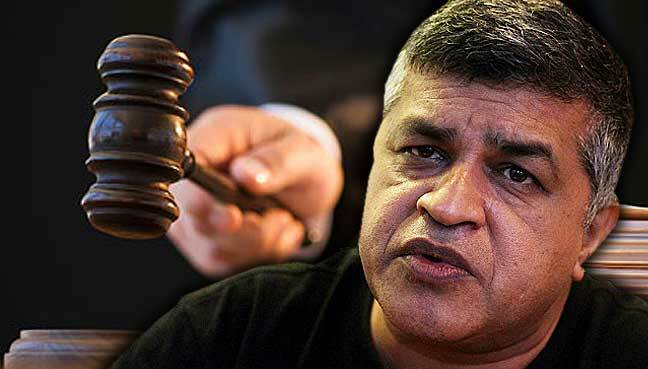 Beside challenging the ban, Zunar is also seeking a declaration that the ban order is declared void and illegal, on the grounds that it is in violation of Section 7 of the Publication and Printing Presses Act 1984 (PPPA), violates Articles 5 (personal liberty), 8 (equality) and 10 (1)(a) (freedom of expression) of the Federal Constitution. He is also seeking general and special damages. 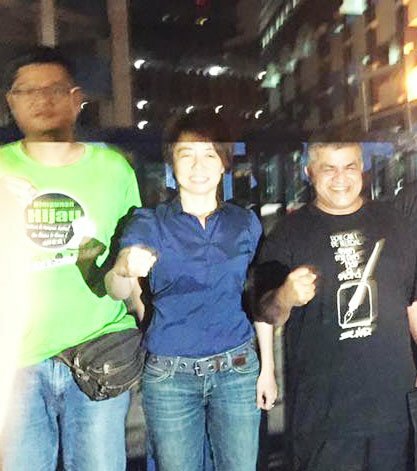 The government escalated it’s campaign against Zunar by pressing charges against his fans who attended a “tea party” in support of the cartoonist. They will face trial in April. 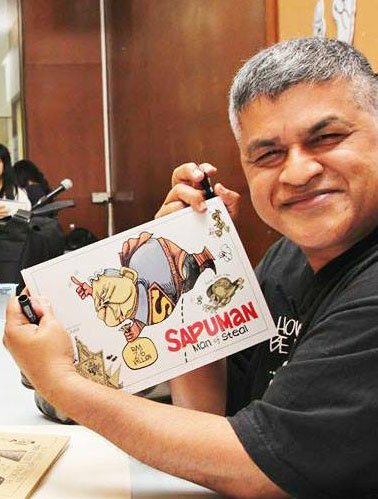 “Sapuman: Man of Steal” – a collection of Zunar’s political cartoons, was published in 2015.